In a move that may surprise his fans, it looks like Paul Thomas Anderson‘s next project will be an adaptation of the classic fairy tale Pinocchio. According to The Hollywood Reporter, Anderson has signed on to write the script for, and possibly direct, the new movie being produced by Robert Downey Jr. for Warner Bros. This has been a pet project of Downey Jr.’s for years, as he and his producing parter/wife, Susan Downey – together in their production company Team Downey – have gone through several drafts with different writers. The most recent draft was written by Michael Mitnick, who penned last year’s The Giver. It’s unclear whether Anderson will be working from that draft, or starting from scratch. The project has picked up steam in recent months due to the popularity of other live-action adaptations of fairy tales, including Alice in Wonderland (2010), Maleficent (2014), and Cinderella (2015). Similar takes on Beauty and the Beast, The Little Mermaid, Dumbo, and The Jungle Book (two competing versions, in fact, one from Warner Bros. and one from Disney) are also in the works around Hollywood, as well as a competing Pinocchio project at Disney. 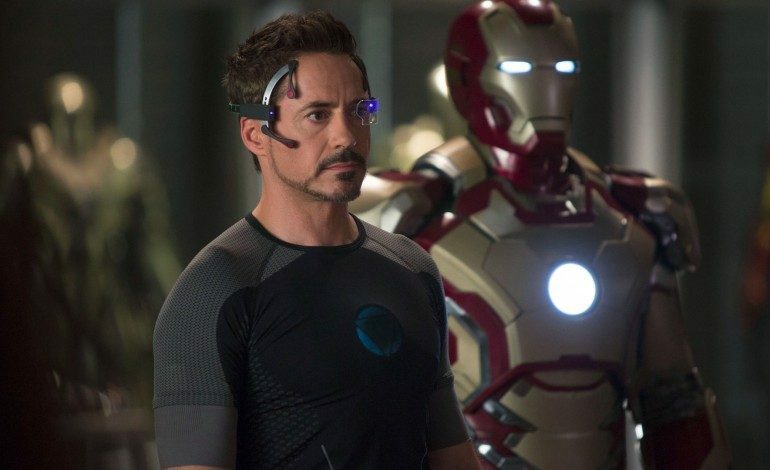 Downey Jr. is planning to play Geppetto, the woodworker who first carves the doll, Pinocchio. Not surprisingly, Anderson and Downey Jr. have been friends for years, with the actor having been originally slotted for the lead in Anderson’s Inherent Vice, before his Iron Man duties in Avengers: Age of Ultron created a scheduling conflict. This will be the first time the auteur behind such acclaimed and challenging films as There Wille Be Blood (2007) and The Master (2012) has worked on a fairy tale, though his 2002 film Punch Drunk Love existed in a similarly whimsical, hyper-realized world. No dates for production or a release have been announced yet, but it’s reasonable to assume this project will be put on the fast track now that Anderson is involved.